Whether you need camping food or food to prepare for an emergency like job loss, illness or injury, or even a hurricane... these ready to eat meals are perfect for you and your survival may depend upon them! Call us if you want bulk orders! 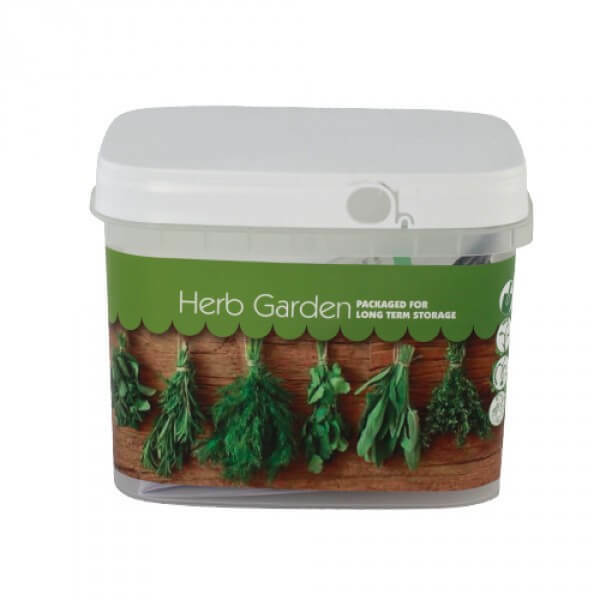 We carry all Wise Food Storage products, but not all are listed on this website. 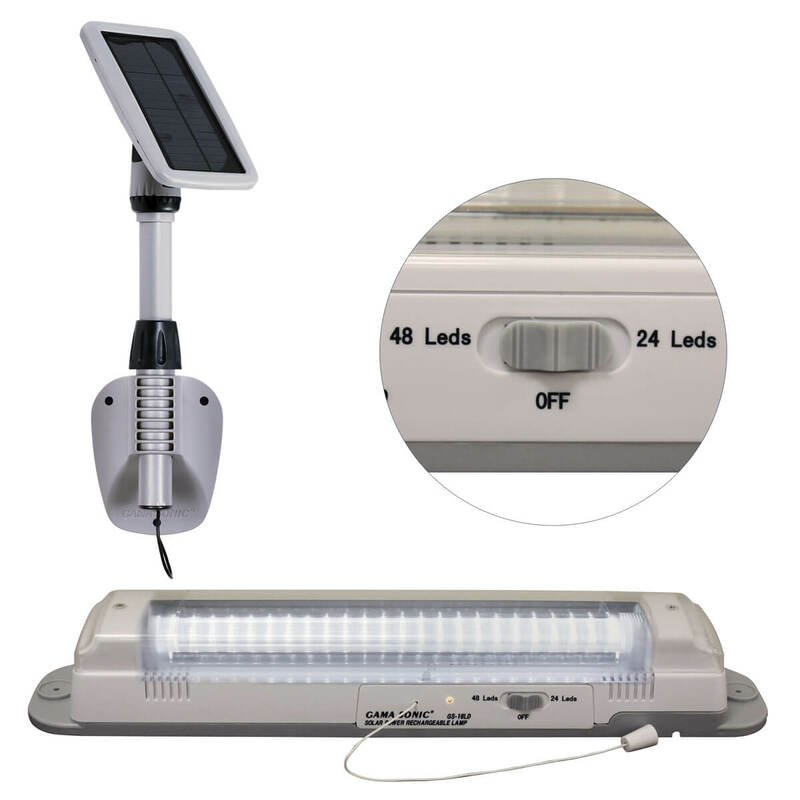 We can offer special pricing on bulk orders. Wise Company pre-made meals are packed in airtight NITROGEN FLUSHED pouches. These pouches are then sealed in durable, easy to stack plastic containers. This unique packaging process removes oxygen, ensuring great taste and a long shelf life. “Wise” ready-made foods carry a shelf-life of up to 25 years. That’s 25 years without the stress of wondering if you and your family will have good, useable food when you most need it. Wise Company’s unique packaging adds great value by making it easier to store entrees, prolong shelf life, and prepare meals. Other companies use large #10 cans—which when opened require you to eat extremely large amounts of one particular food to prevent rapid spoilage. Instead, Wise Foods package each (four serving meal, approx $1.60 cost per meal) in its own separate Mylar foil pouch and seal it in a large, durable plastic bucket. 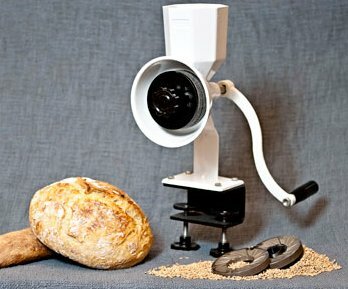 This eliminates waste and makes it easier to prepare what you want, when you want it. Ready-made entrées, meats, vegetables and fruits may be freeze-dried or dehydrated. We at Homesteader's Supply have tried Wise Foods and can attest to their gormet flavor! And because we believe the in quality of this product, we have decided to offer some incentives to help you get more bang for your buck! Free Shipping to the lower 48 states on many of the Wise Food Products! 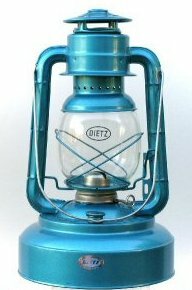 Free Dietz Millennium Cooker Oil Lantern with all orders over $650.00! 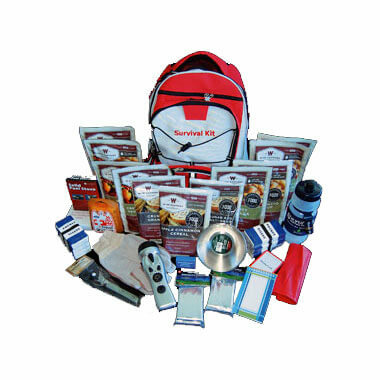 Free Wise Deluxe Survival Pack on all orders over $3500.00!